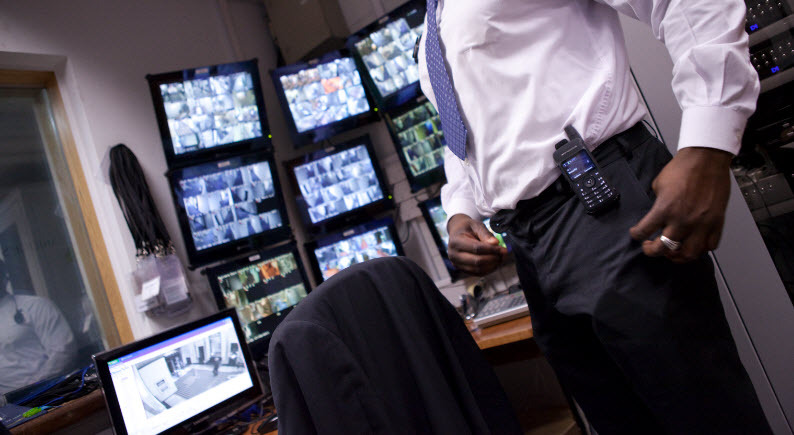 Enabling your workforce to stay in constant contact with one another is imperative in the security industry. 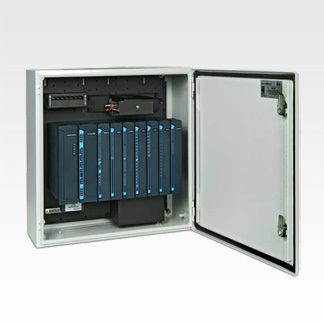 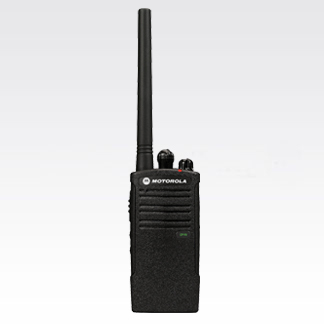 Immediate contact is essential to enhance safety, improve security and increase overall productivity. 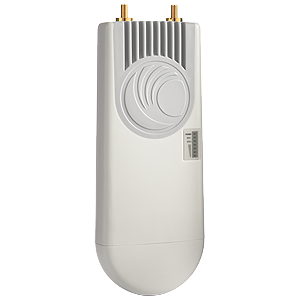 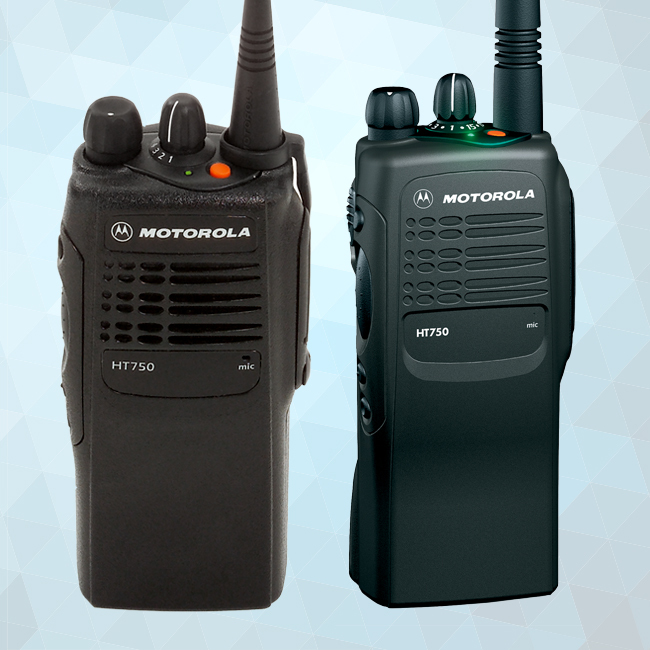 Motorola’s world-class two-way radio system and products provide a level of quality in transmission to ensure fast response times and eradicate miscommunication. 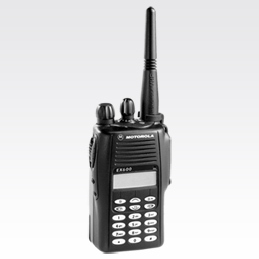 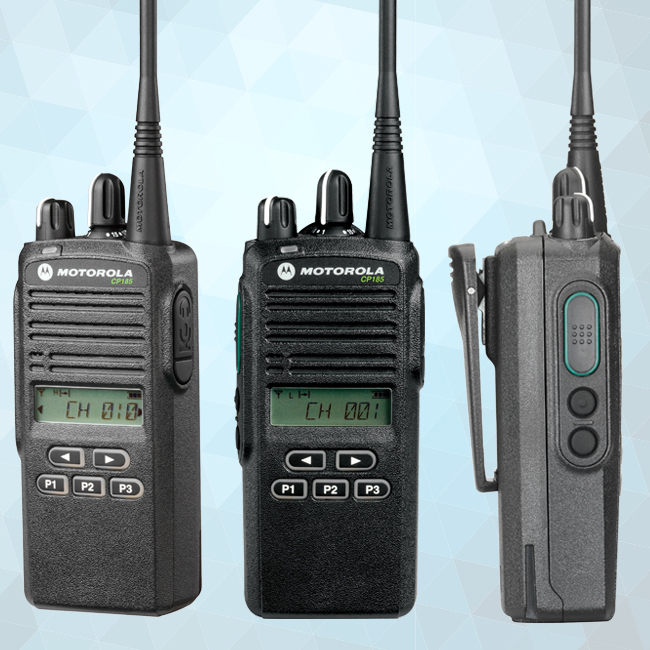 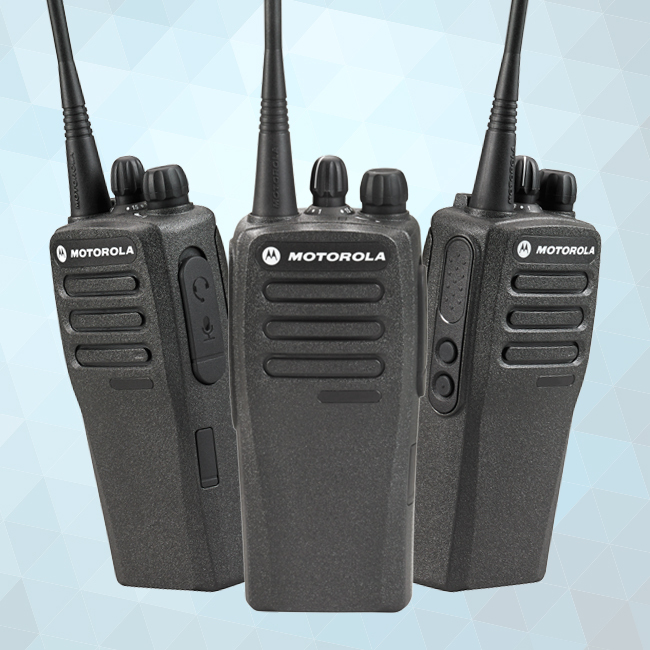 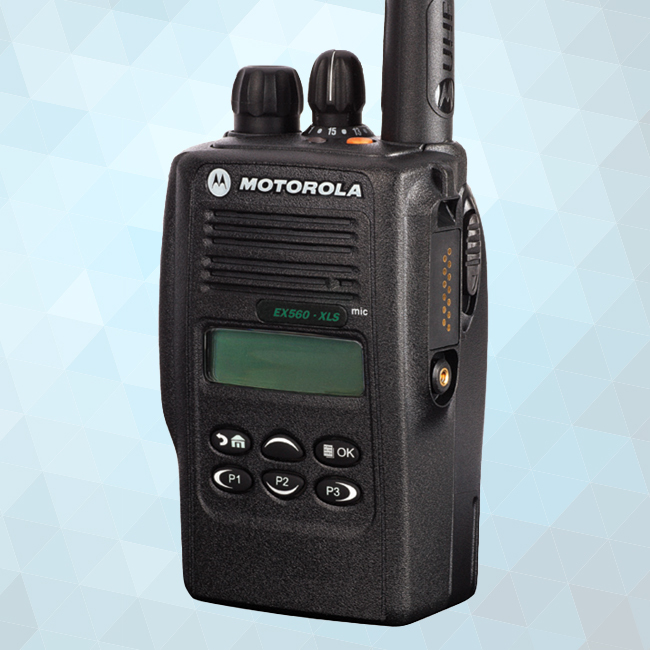 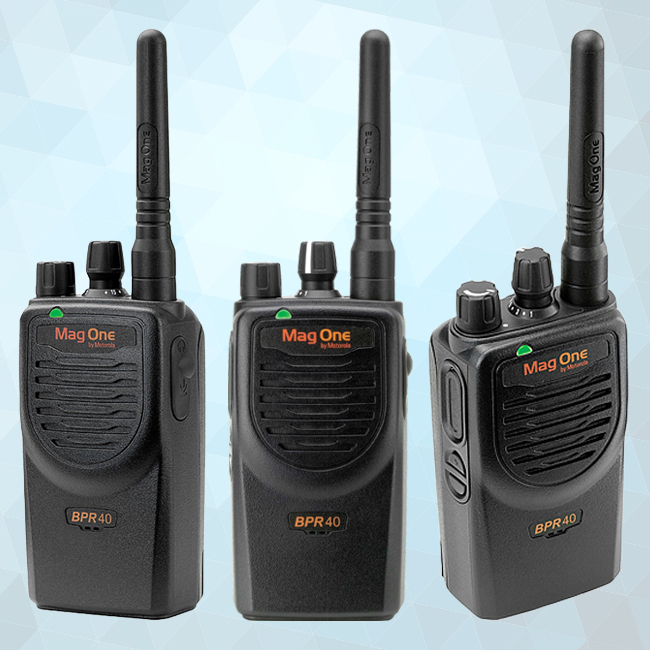 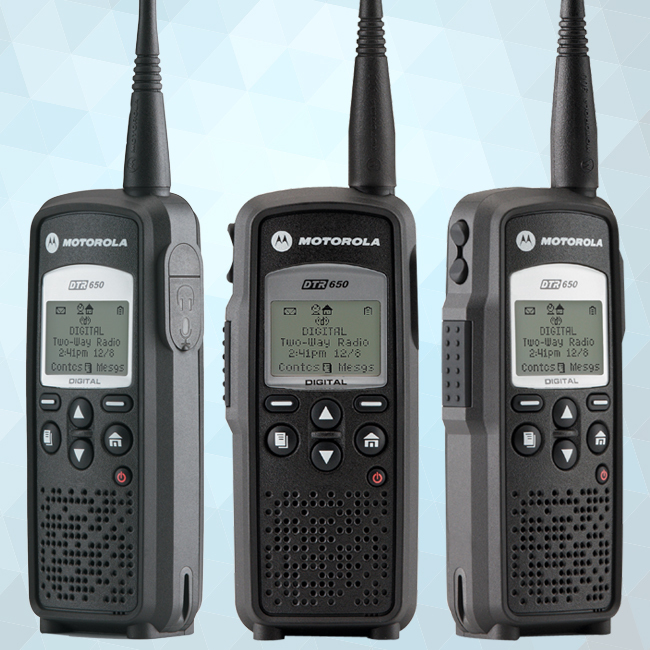 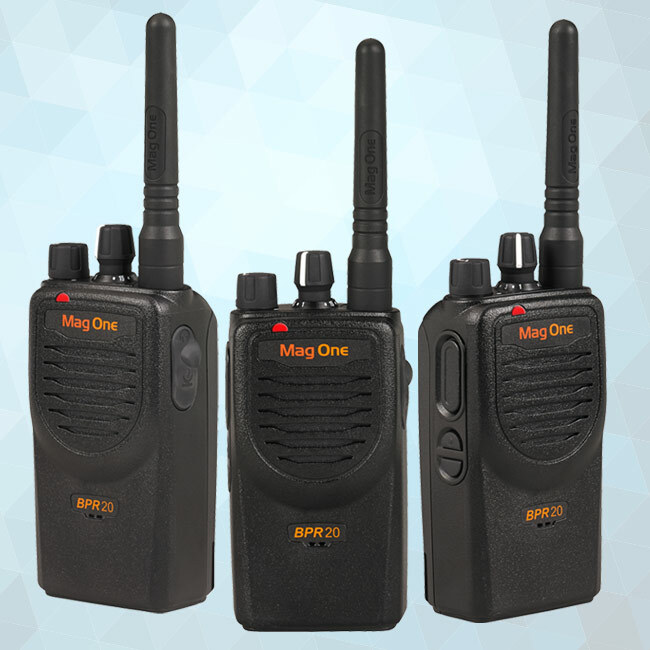 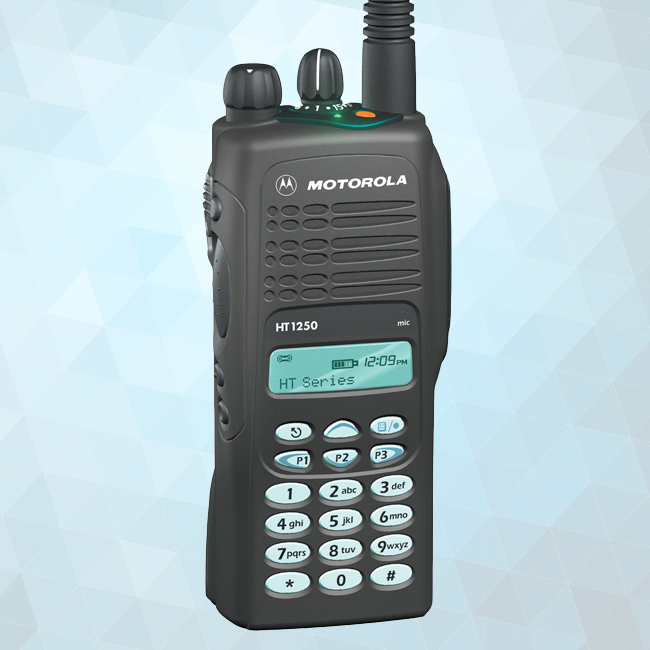 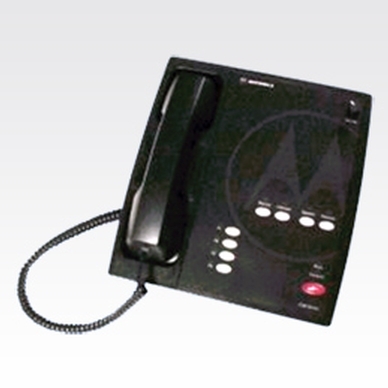 Motorola two-way radios allow your entire team to communicate easily and cost-efficiently.